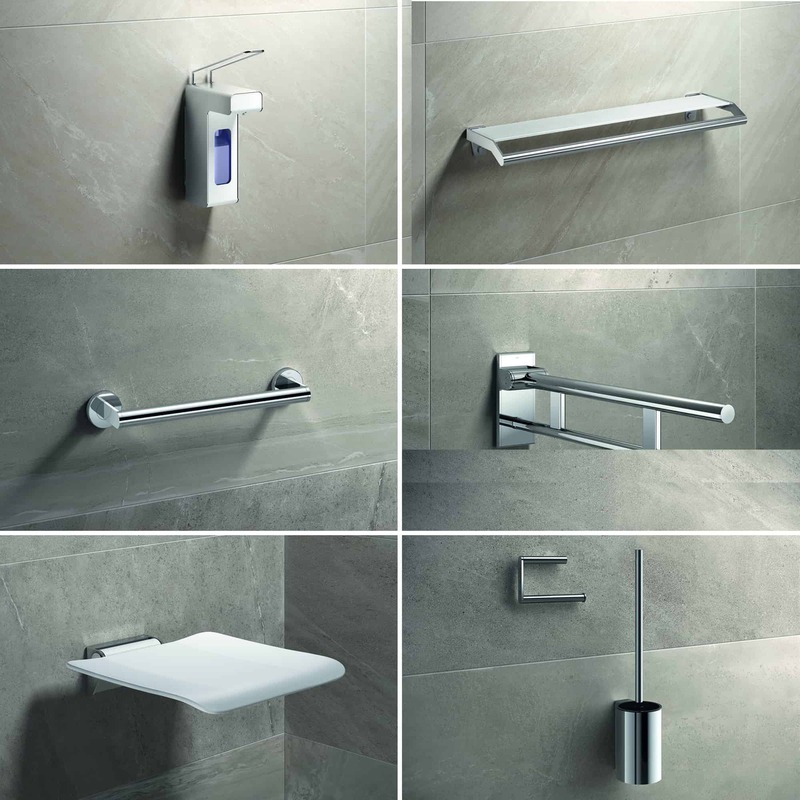 HEWI System 900 designed by NOA has been presented at SHK 2018! 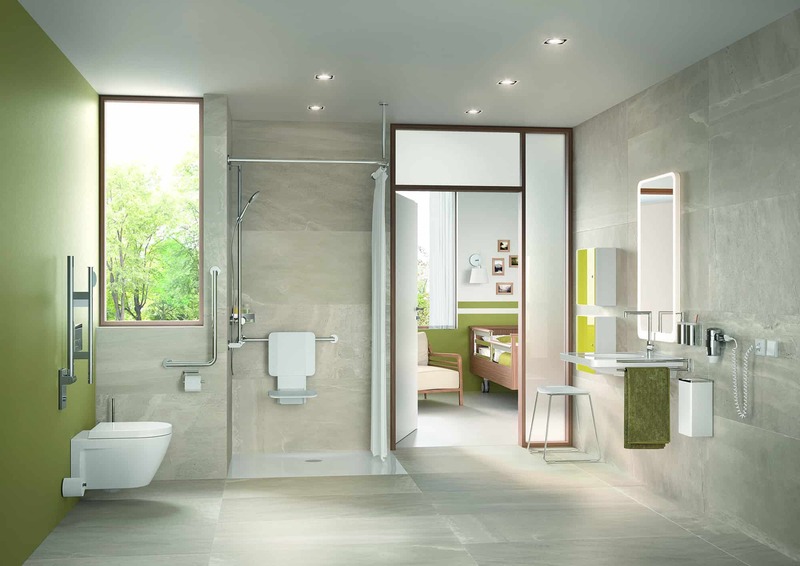 System 900 was conceived for the professional use in the institutional care sector. 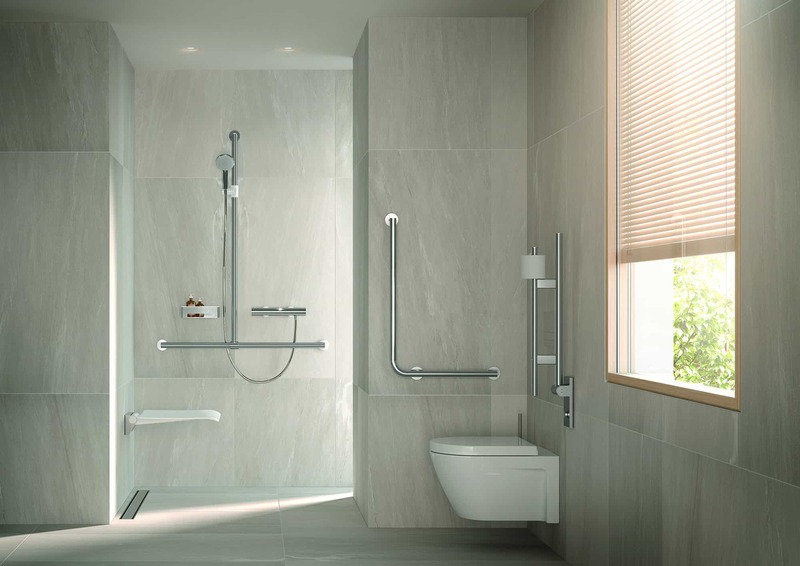 Due to its sophisticated design in conjunction with a high degree of functionality and a unique product range depth, it is an optimum solution as well for standard patient bathrooms in hospitals as for premier bathrooms in private clinics, in care homes or in exclusive retirement homes. System 900 offers a lot of high-quality features inviting patients to feel good and providing hotel comfort in a hospital or care home.